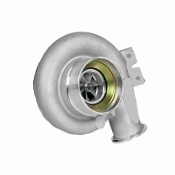 HT3B Turbo. 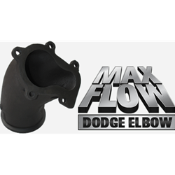 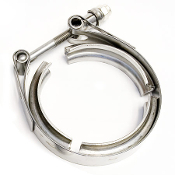 Great for use in twin turbo applications. 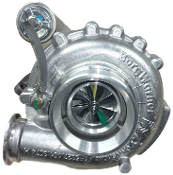 The HT3B is made by Holset, Borg Warner/Switzer and Garrett, so depending on supply availible, it could be sent by any one of the three. 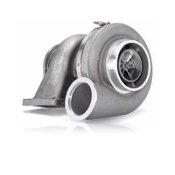 Turbo size is 74/76 with 26cm housing.